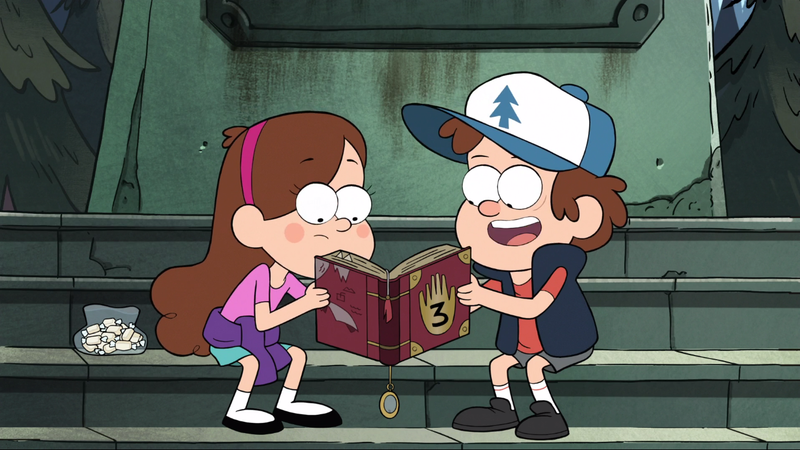 lectura the Book. . HD Wallpaper and background images in the gravity falls club tagged: gravity falls gravity falls mabel dipper. Irrational Treasure. 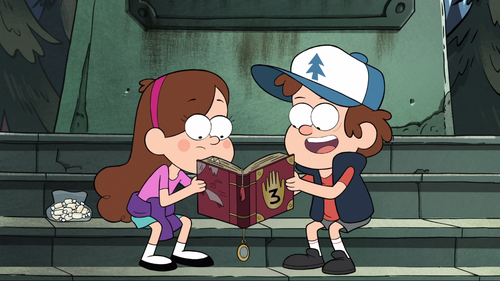 As you can see, Mabel's not wearing her sweater, and she has butterscotch.